Lagos Police Command have arrested five Police officers and declared an Inspector, Dania Ojo, wanted, for allegedly shooting dead a young ladyl, Ada Ifeanyi, in the Apapa area of the State. Inspector Adamu Usman, Sergeant Adeyeye Adeoye, Sergeant Kashim Tijani, Sergeant Lucky Akigbe and, Sergeant Paul Adeoye. “The incident happened on Saturday, April 13, 2019 around 7am. 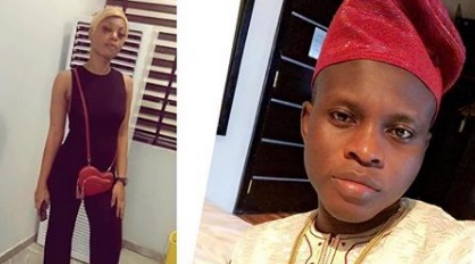 The victims were rushed to the hospital and Ada Ifeanyi was confirmed dead, while Emmanuel Akomafuwa is currently on admission, receiving treatment from the injury he sustained as a result of the shooting.